With over 30 years of experience we focus on constant development. The local success led us to the idea of introducing the brand to the international market. Since 2006 the map of locations has been flourishing hitting the world’s prestigious spots. Makeup enthusiasts will find us on 6 continents in over 800 locations from London’s Oxford Street, Piazza del Duomo in Milan, Times Square in New York to Grand Canal Shoppes in Las Vegas. Not afraid of challenges we are present at top events such as the Big Four of Fashion Weeks (NYFW, PFW, LFW, MFW) cooperating with fashion brands and designers such as Kenzo, Michael Costello, Baja East, MISBHV, Cristina Ruales, Kristian Aadnevik or Vionnet. Moreover, we are involved in large scale projects on Broadway including musicals like Mamma Mia, PIPPIN, The Lion King, or The Cripple of Inishmaan, and recently the School of Rock and Chicago, to name just a few. 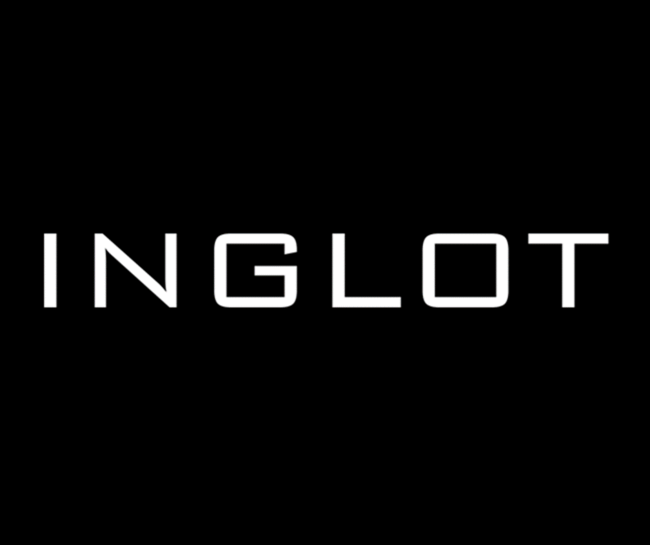 What makes INGLOT so special? The PRODUCTS – our pride! Combining a scientific technology with vibrant colors resulted in an impressive abundance of products and colors to fall in love with. 95 % of the makeup cosmetics and accessories are manufactured in our own state of art facility. Far more importantly, high-quality ingredients go hand in hand with fair prices.